Most of us would attribute to ourselves – rightly or wrongly – the Sherlock Holmes-esque ability to pre-empt the outcome of a given situation, or guess what’s coming next. But regardless of whether we can or can’t, one thing is certain, mobile gaming and puzzle culture is on the rise and there is something distinctly enjoyable about solving a puzzle. Well here is a problem for you; solve the Glenlivet Code. Now this is somewhat unfair, especially given the fact that to most new to the world of whisky, even the most basic composition presents a stern challenge in itself. But let’s suppose for a moment that you’re not new to the world of whisky, but collect the odd bottle here and there and enjoy a glass every now and then. Would you be able to decipher the code…? 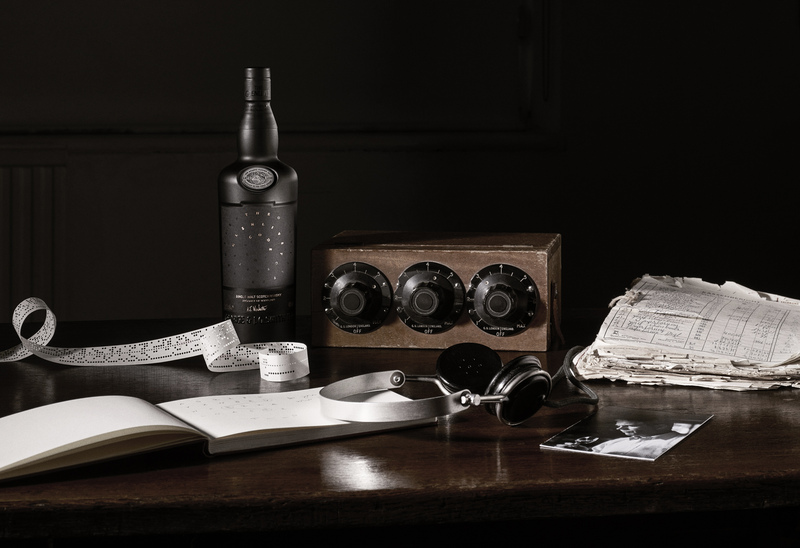 Inspired by the iconic British Code breakers, The Glenlivet Code is a mysterious Single Malt Scotch whisky is released without any cask information or tasting notes, putting whisky fans’ senses to the ultimate test by pushing the boundaries of flavour exploration. 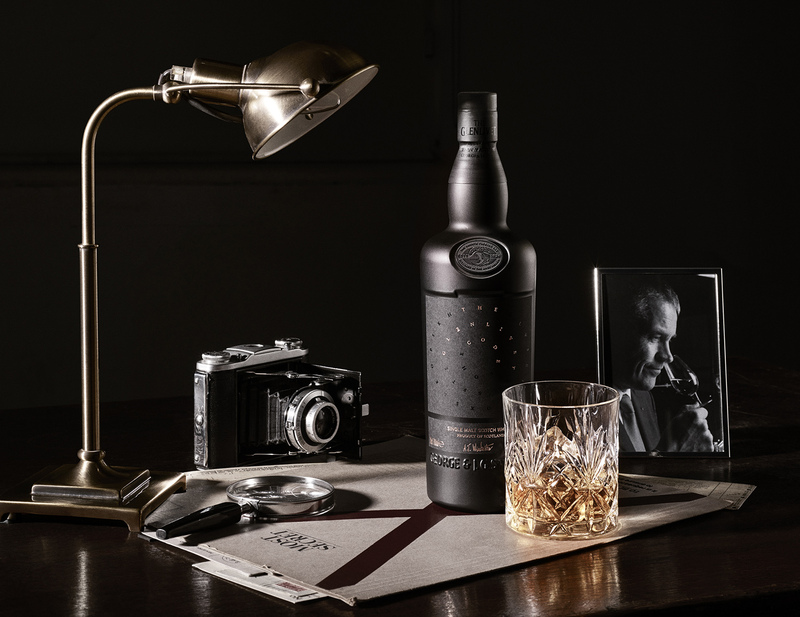 Crafted from specially selected casks that have never been used before and presented in a premium opaque black bottle, The Glenlivet Code offers a completely new flavour experience, whilst acknowledging the Glenlivet heritage with a smooth, fruity flavour for which the distillery is famed. (That was a clue). 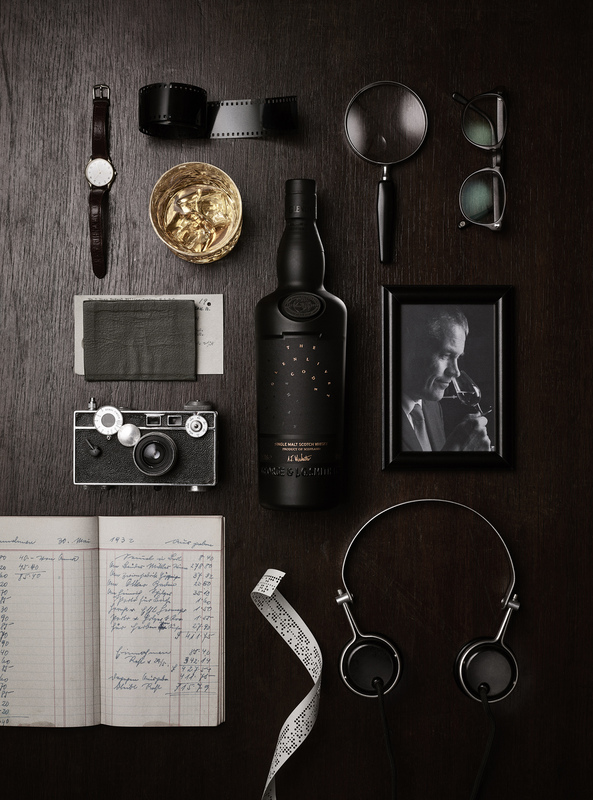 I can’t say too much – in fact I may well have said too much already – but I will ask again, do you think you can decipher the Glenlivet Code…? I guess as they say, “the proof of the pudding is in the eating” so you know what to do, get drink— I mean solving ladies and gents. P.S. 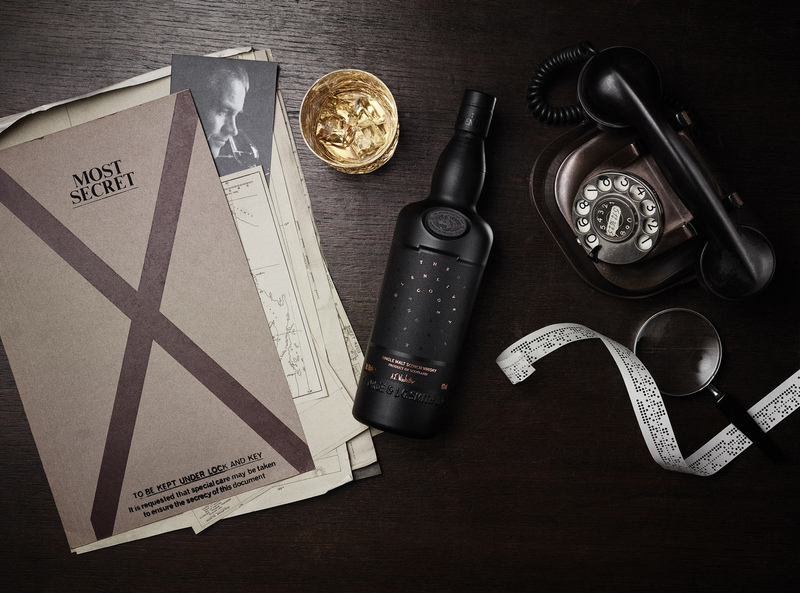 Members of The Glenlivet Guardians will be first to discover the official secret tasting notes of The Glenlivet Code when they are unveiled by, Alan Winchester, later in the year. 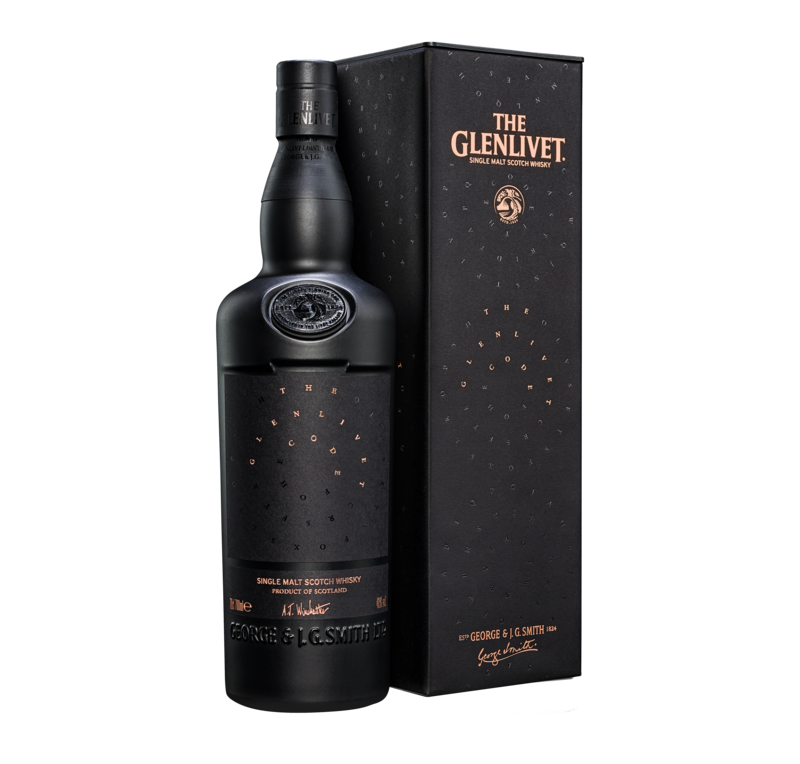 The Glenlivet Code is available globally from March 2018 at a RRP of £100. 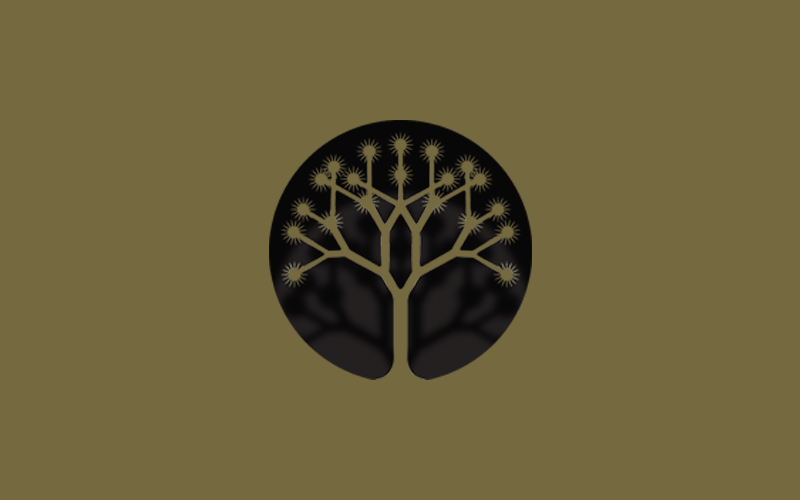 To keep ahead of the secret and gain exclusive insight into The Glenlivet, become a Guardian by signing up here.